Make a difference, help give a child a Home-Start by volunteering in Luton. 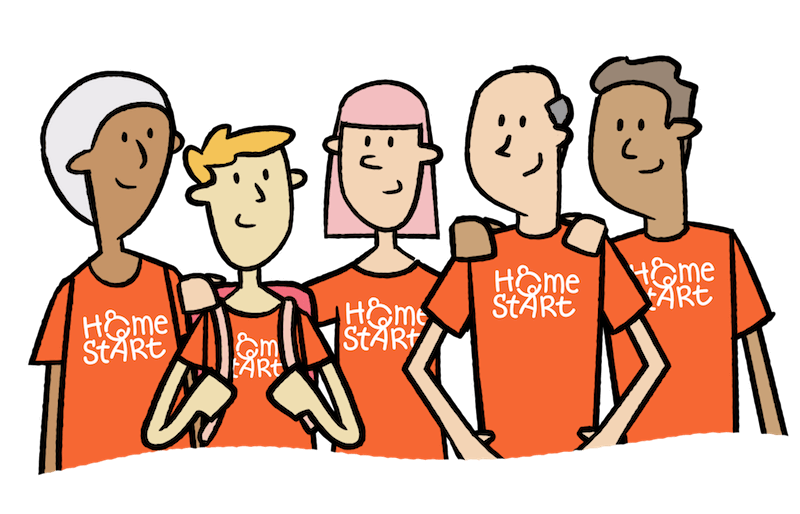 Home-Start is one of the leading family support charities in the UK. As a result, we are well-known for our local volunteering opportunities. Whether you are looking for something rewarding to do in your spare time or if you want to gain new skills or even improve your CV; you are welcome to join our volunteer team. No qualifications or experience required all you need is parenting experience. Our volunteers come from all backgrounds and are of all ages, just like the children, parents and families they help. Have your own volunteering ideas, special skill or expertise? We encourage volunteers to make your volunteering experience your own. If you would like to practice your skills or use your expertise in helping our charity, please get in touch. Being a parent is a rewarding experience but as we all know it is not always easy! Family life can often be difficult. Especially with added pressures such as bereavement, being a young parent, feelings of isolation, financial difficulties and more. 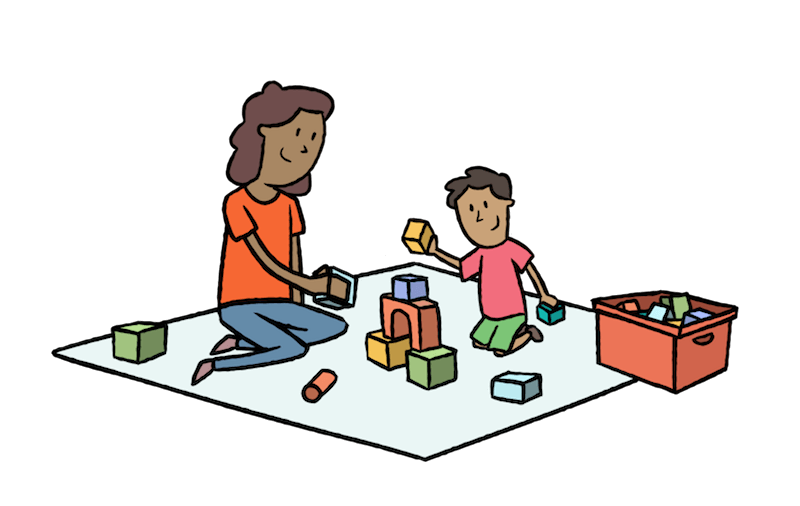 Home-Start Central Bedfordshire helps families with at least one child under the age of five. They are often referred to us by local organisations including Luton Borough Council. We are one of your local charities running appeals  to support our services for vulnerable families. Our voluntary work in Luton brings friendship and support to children and families, helping them get through a difficult time in their lives. Based on your own past experiences, you will be carefully matched with a local family. Then you can offer friendship, a shoulder to cry on, practical help, advice, be someone to have a chat and laugh with and more. 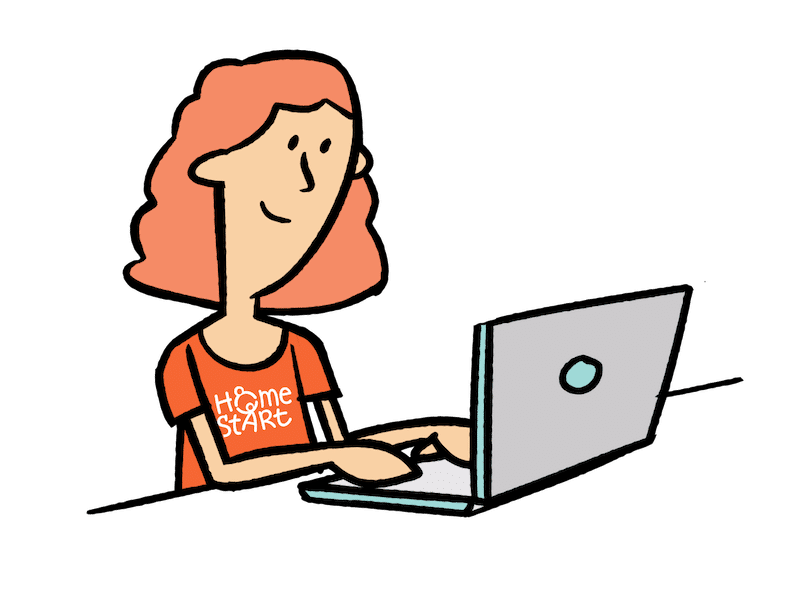 As the research (including Home-Start’s 2014 impact report) shows, with the support of a Home-Start volunteer families experience a significant increase in their ability to cope. As a parent or grandparent, you can make a real positive difference to a family by volunteering in Luton with us. Seeing a family that you have helped support through a difficult time get back on their feet can be very rewarding. Volunteer work is a great way to gain self-confidence, skills, experience and fulfilment. All for a good cause in your free time. Before you begin volunteering with us, you will be welcomed to our team at one of our Luton Volunteer Inductions. These are always informal, relaxed and most importantly lots of fun! You will get to meet other new volunteers, talk to us, get interesting and valuable training (and eat lots of cake and biscuits!) 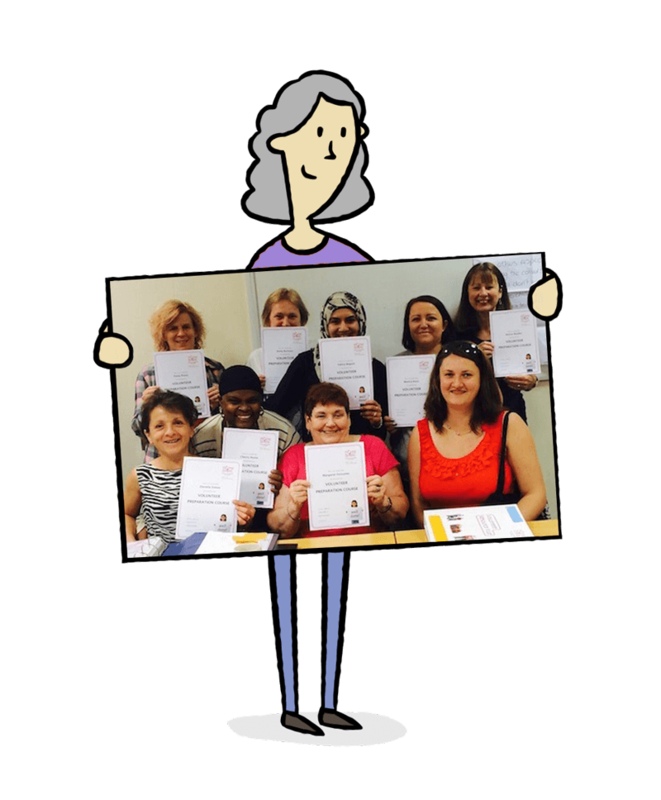 If you find the idea of an induction intimidating you have no reason to worry, our inductions are informal and fun and we are always receiving positive feedback from new volunteers. Training is ongoing and there will be the opportunity to increase your knowledge in various areas whilst gaining new experiences in your volunteering. Many use their time with voluntary organisations like us as a first step back into work or to cross into a new field entirely. Some of our volunteers even continue on to work in health and social care. Follow us on social media and learn more about our charity’s work in Luton. “Home-Start Central Bedfordshire has been carrying out very important work with young families across Bedfordshire since 1984. Supporting over 2,000 families in that time, they exist to offer friendship and help to local parents. This is provided by their dedicated volunteers who offer practical and emotional support to parents and families who are going through difficult times.